EghtesadOnline: Japan's major oil wholesalers are preparing to suspend crude oil imports from Iran in October, amid fears Washington will sanction countries importing Iranian crude, local media reported on Tuesday. US President Donald Trump in May pulled out of a 2015 nuclear deal with Iran and last month began reimposing sanctions that block other countries from trading with Iran, Franc24 reported. A second phase of sanctions targeting Iran's crucial oil industry and banking sector will be reinstated on November 5. Japan has been seeking a waiver that would allow it to continue importing Iranian oil, but it appears unlikely to win one, Jiji Press agency and other local media reported in recent days, Financial Tribune reported. As a result, Japanese oil companies are preparing to halt imports of Iranian crude and researching ways to increase imports from elsewhere to make up the shortfall, the reports said. A trade ministry official on Monday confirmed Japan had raised the issue of a waiver in talks with the US, but declined to comment further. 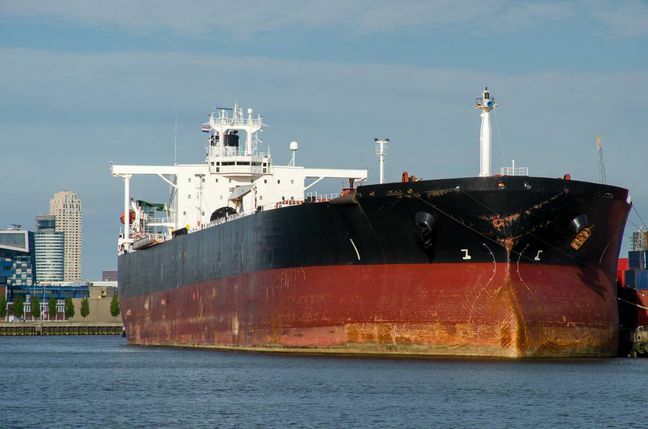 Oil importers declined to confirm they were contingency planning for a halt in Iranian imports. "We've been saying we will observe a government decision on Iranian oil imports, but we cannot comment further as we don't disclose information on individual trades," a spokeswoman for wholesaler Showa Shell Sekiyu told AFP on Monday. Wholesaler JXTG also declined to confirm the report. Resource-poor Japan relies heavily on oil imports from the Middle East, though crude from Iran accounted for just 5.3% of the country's total imports last year.